Dr. Ingrid Behrsin is a researcher in the fields of waste and renewable energy policy at the University of California, Davis. IF the EU is serious about pursuing a circular economy, it cannot incentivise burning garbage. Right now, the European Parliament is considering legislation for the next round of EU Cohesion Funds. Ostensibly, transitioning to a circular economy is one of the proposal’s key objectives, and reducing incentives for residual waste treatment plants is a central tenet of a circular economy. However, the Parliament is currently considering an amendment in which only disposal (D10) incinerators, rather than D10 and recovery (R1) incinerators, would be excluded from Cohesion Funds, which financed 80 of the region’s incinerators in its previous round. Adopting this amendment would be a mistake and lead to the proliferation of an antiquated technology at a time when Europe desperately needs to focus on circular approaches that actually help its members reach their 2020 recycling targets. The Parliament must reject any proposal that provides Cohesion Funds to incineration facilities, no matter their classification. While the proposed amendment partially reduces the incineration industry’s access to Cohesion Funds by excluding D10 incinerators, it fails to acknowledge the rather arbitrary basis on which these two types of facilities are distinguished from each other. Understanding the foundations of this slippery distinction, and why it matters, requires revisiting a bit of recent history. Over the past ten years, the 2008 Waste Framework Directive (WFD) has played a central role in regulating the waste incineration industry. In particular, one of its primary objectives was to introduce clear boundaries between waste disposal (D10) and waste recovery (R1) incinerators. Previous waste directives incorporated vague recommendations as to whether waste incineration amounted to a waste disposal or waste recovery operation, resulting in numerous cases being brought before the EU Court of Justice. The WFD attempted to settle these disputes by developing an energy efficiency formula (known as the R1 formula) for distinguishing disposal from recovery operations. The formula is loosely based on standard energy efficiency calculations, which divide a plant’s useful energy output by its energy input. However, it also includes coefficients and variables that contribute complexity and call into question whether the formula should be taken as an arbiter of an incinerator’s energy efficiency. For example, the R1 formula factors in the amount of energy (heat and electricity) that the facility itself uses. 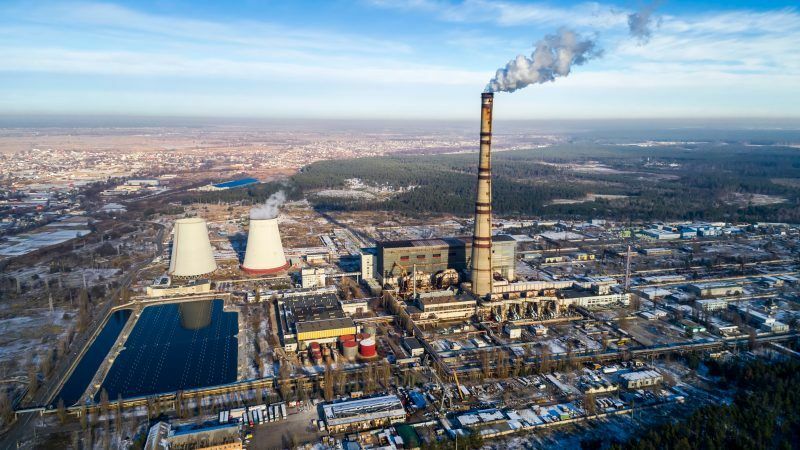 The consequence of this decision is that an incineration facility could potentially reach the R1 efficiency threshold even if the facility itself were to use all the energy to power its own operation, thus potentially qualifying facilities as R1, even if they are not net energy providers. Furthermore, while standard efficiency formula include 100% of energy input into the system in the denominator, the R1 efficiency formula’s denominator includes a coefficient of 97%. A smaller denominator in relation to numerator leads to a higher efficiency value, thus systematically elevating the efficiency values of WTE facilities and designating more incinerators as R1 operations. Lastly, the Commission modified the R1 formula in 2015 to include a Climate Correction Factor (CCF) – a coefficient that boosts efficiency values of WTE facilities in warmer climates, and therefore helps them meet the R1 threshold more easily. In effect, the CCF reclassifies incinerators that may have formerly been labeled as D10 operations as R1 plants merely based on the climate surrounding the facility. It was explicitly introduced to make Southern European incinerators economically competitive with their northern counterparts, whose access to district heating systems boost both their efficiency and sources of revenue. The key implication of these decisions – to include an incinerator’s own operating energy, to use a smaller denominator, and to artificially elevate efficiency thresholds with a local degree heating day coefficient – is that it allows more incinerators to qualify for R1 status, despite the dubious technical credentials of the R1 efficiency formula. In my research, it has become clear that the R1 formula and its subsequent modifications are criticised by not only anti-incineration activists, but member states’ technical representatives and career scientists as well. They decry it as explicitly political and economic, rather than an objective scientific formula; economic interests do not necessarily, and often don’t, translate into good science. Incineration interest groups will argue that incineration is preferable to landfilling. Yet that is an incomplete, misleading, and cynical comparison. 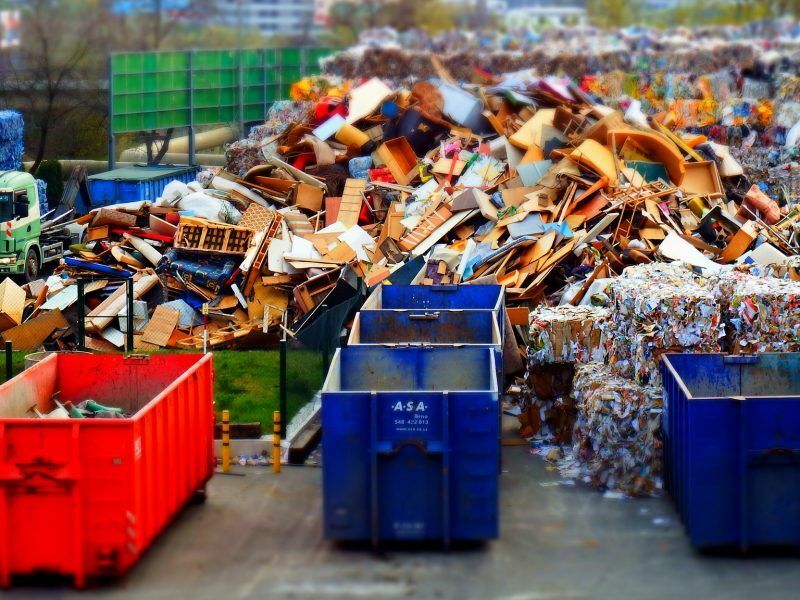 A more ecologically accurate and aspirational comparison argues that incineration undermines waste diversion and recycling efforts, both of which should be at the heart of EU waste policy. Ultimately, excluding only D10 and not R1 incinerators from Cohesion Funds is based on a somewhat artificial distinction between disposal and recovery facilities. In fact, both types must be excluded if the European Parliament’s dedication to pursuing a truly circular economy is to be taken seriously.